When the Association was founded more than 50 years ago, the membership of what was then called the Household Goods Forwarders Association of America (HHGFAA) consisted of 18 charter companies, all of whom resided in the United States and were doing business with the U.S. government. A primary motivation to establish HHGFAA was the need for these carriers to have an advocate in Washington, D.C. Most of them were seeking the counsel of lawyer Alan F. Wohlstetter, who had experience in transportation issues. When it became clear his efforts were benefitting an entire industry, Mr. Wohlstetter decided to devote his legal time to forming an association. 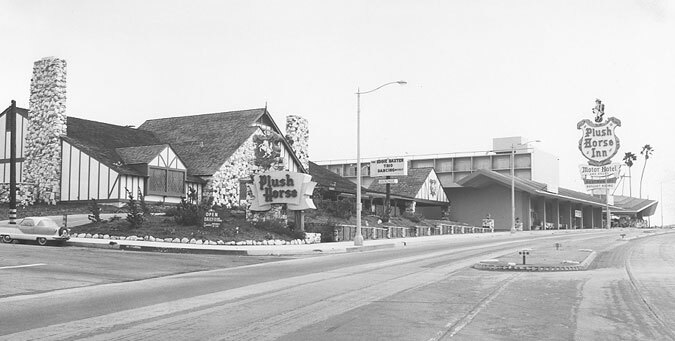 The first official meeting of HHGFAA members – called Active (now Governing) members – was held in Redondo Beach, California, at the Plush Horse Inn. The group would meet regularly thereafter, but it was not until two years later that the gathering was formalized as the annual meeting that members know today. In 1963, membership was opened to all those with an interest in the moving industry, and the first international companies joined as Associate (now Core) members. By 1969, HHGFAA’s 7th annual meeting drew members from 11 countries, and the Association began a decades-long era of growth. After much research and study, the HHGFAA membership voted in 2008 to change its name to the International Association of Movers (IAM), a name that reflects the worldwide scope of the Association and the environment and industry in which it operates.